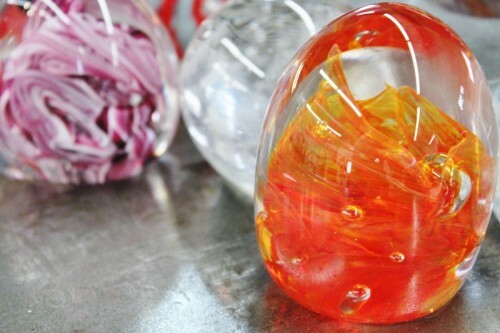 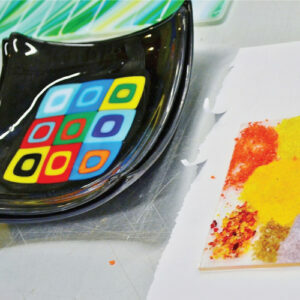 Paperweights are simple and beautiful; they are the perfect first project for learning the fundamentals of working with hot glass. 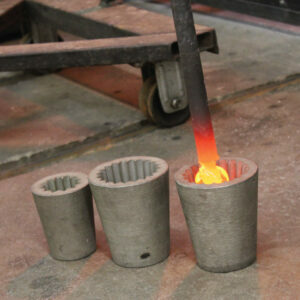 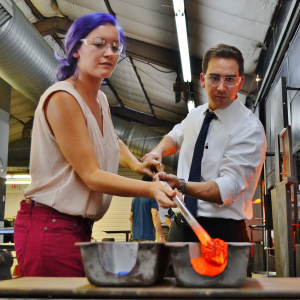 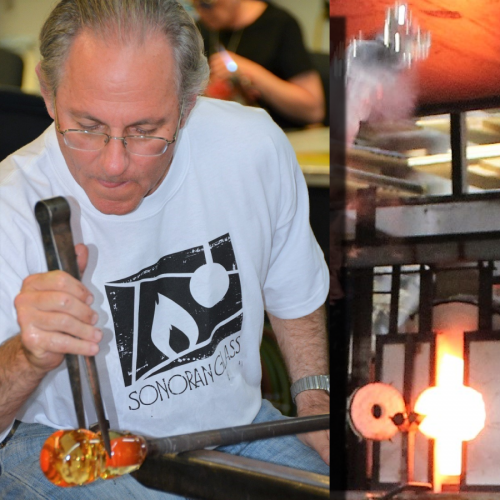 -properly use tools to manipulate the molten glass. 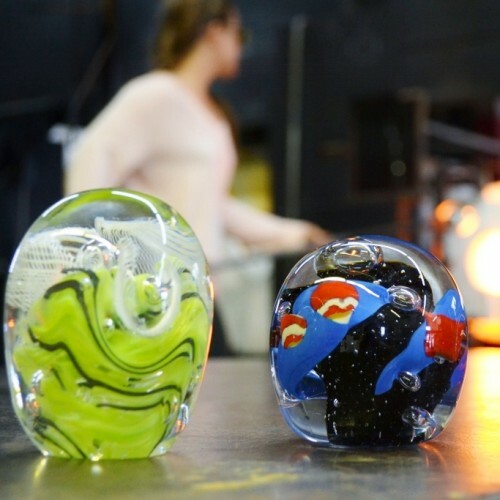 These techniques are the foundation on which other classes and techniques are based. 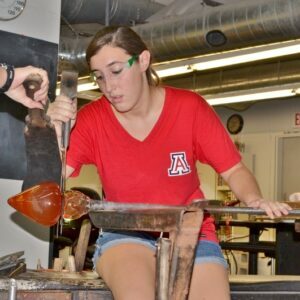 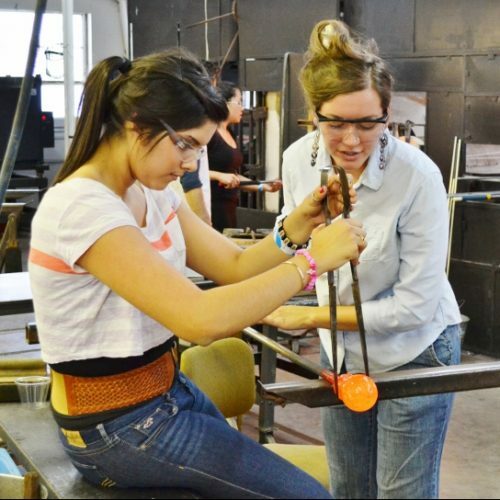 Students will leave with one or two paperweights, new skills and a new appreciation for the process of working with hot glass.